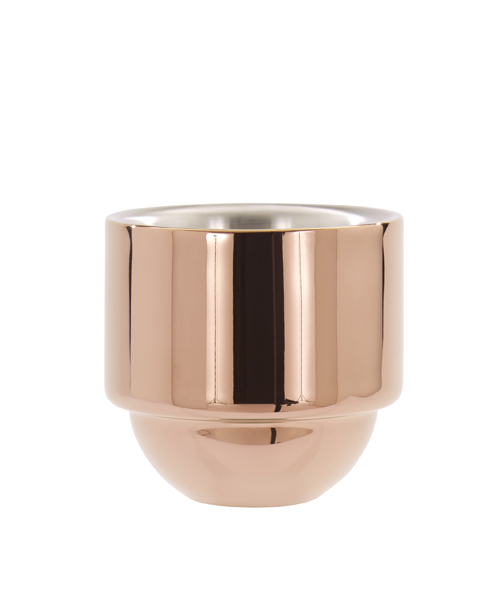 Caffeine addicts your time has come. 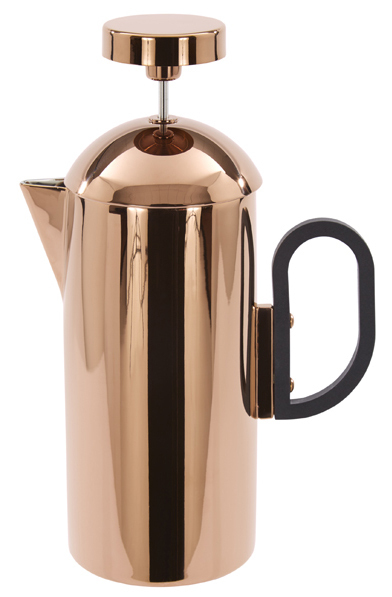 If you're an acolyte of the cult of the coffee bean and savour the art of brewing up a cup or two then this new coffee set from Tom Dixon, London's most prominent designer, is for you. 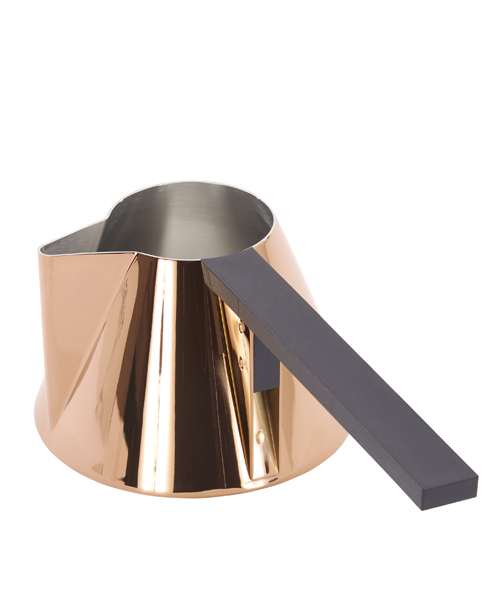 Dixon's recent accessories have introduced a sense of luxe into the home again and the 'Brew' collection carries on in that vein. 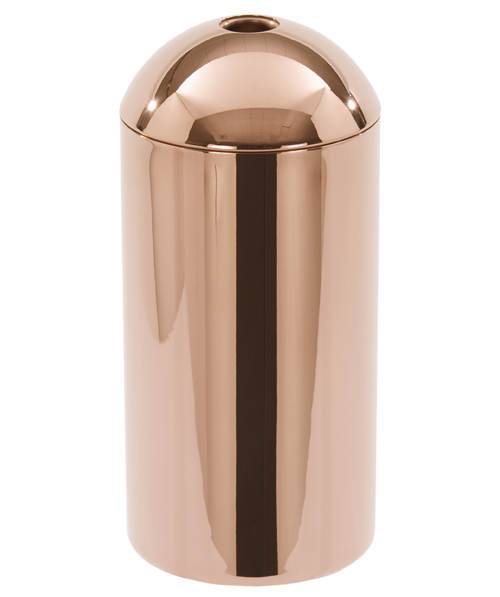 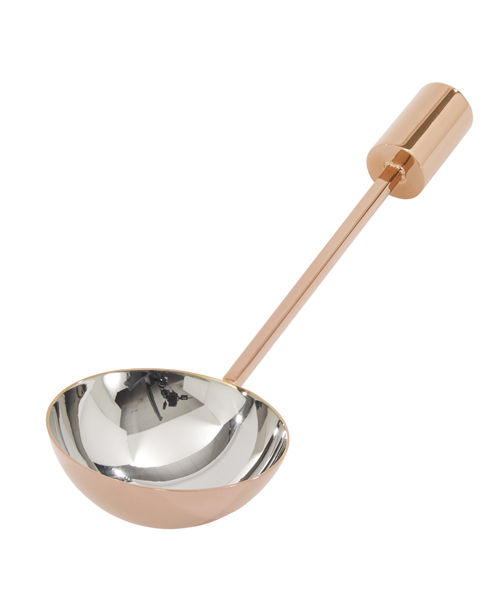 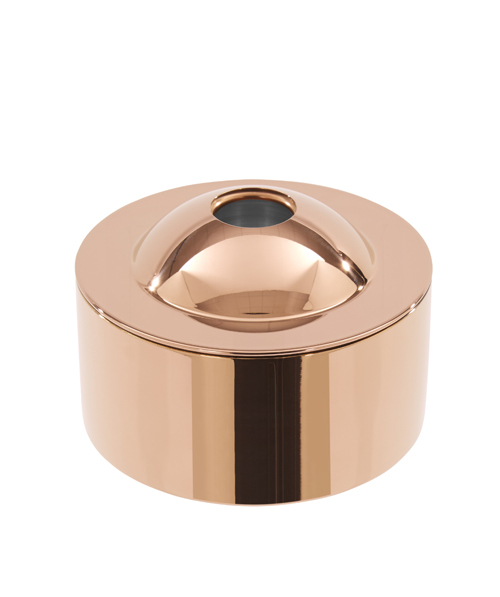 Made of stainless steel and coated with vaporised copper, each shimmering piece is beautifully crafted and designed to bring a touch of glamour to your daily coffee fix.